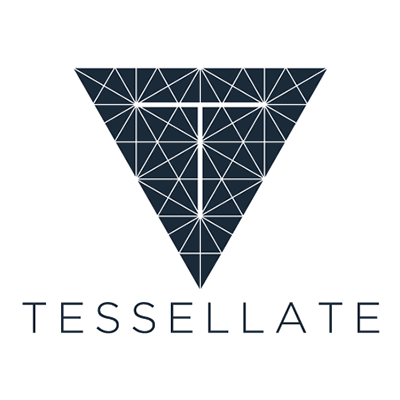 Tessellate is an experience design studio that creates interactive spaces, smart environments and museum exhibits. Founded in 2013 by a team of seasoned designers, we are dedicated to creating new types of world class, conceptually-driven storytelling environments. Our mission is to create innovative audience experiences and immersive environments by merging the physical and digital worlds in new ways. Our team is made up of architects, technologists, interaction and visual designers, along with writers and digital storytellers. 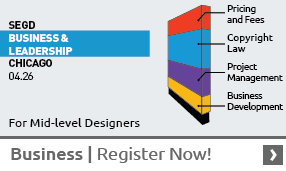 We bring with us the knowledge and attention to detail gained from successfully completing numerous experiential projects that include large scale museums, integrated interactive exhibits, retail stores, and immersive environments. Our work is driven by the belief that empathetic, strong emotional connections result from well crafted experiences. Tessellate is a Woman Owned Business, WBE certified. We are based in New York City with an office in Dayton, OH. Visit us at the Tessellate website.